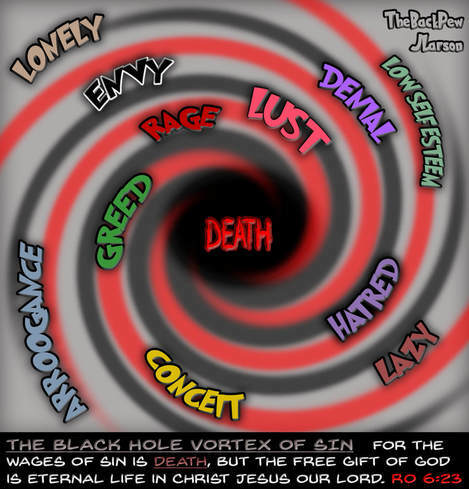 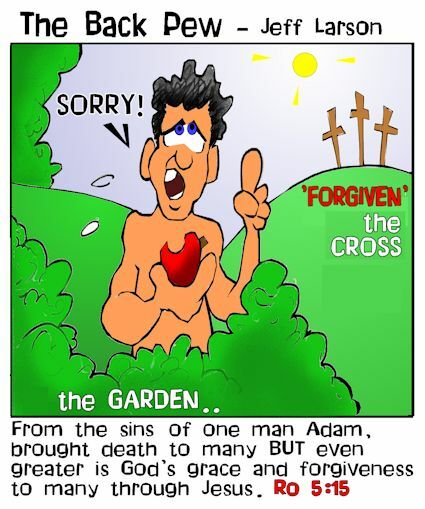 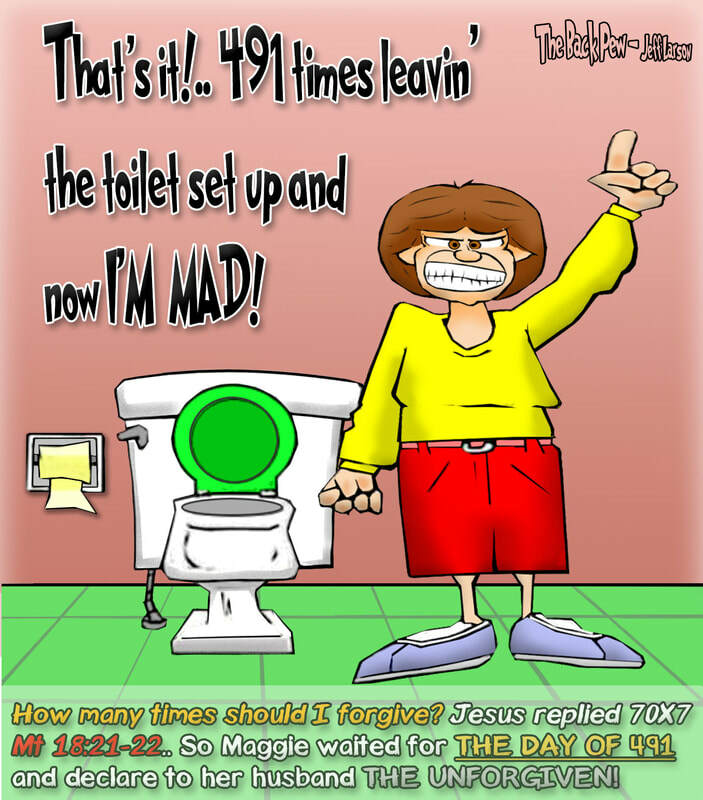 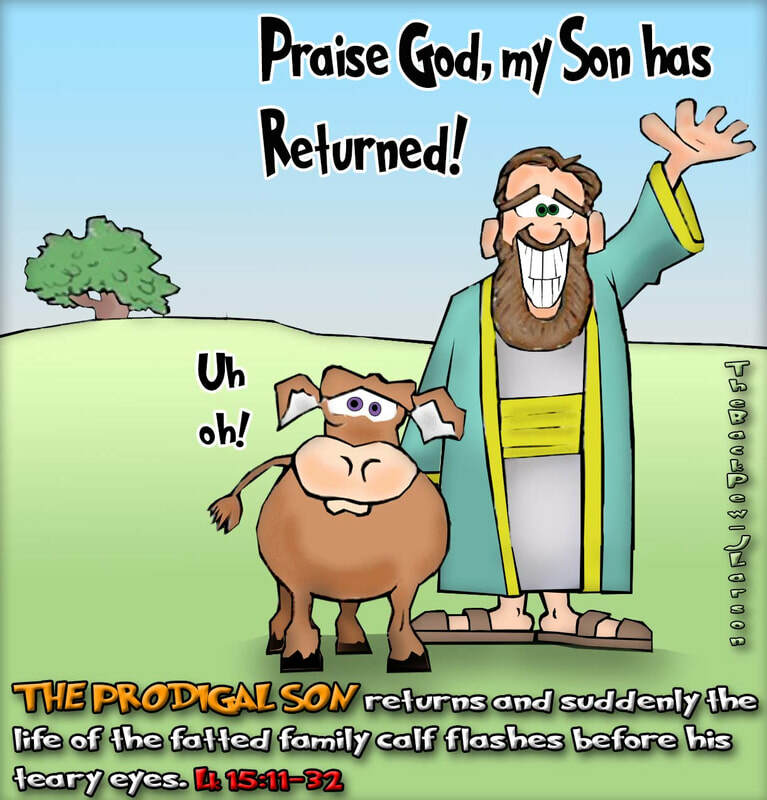 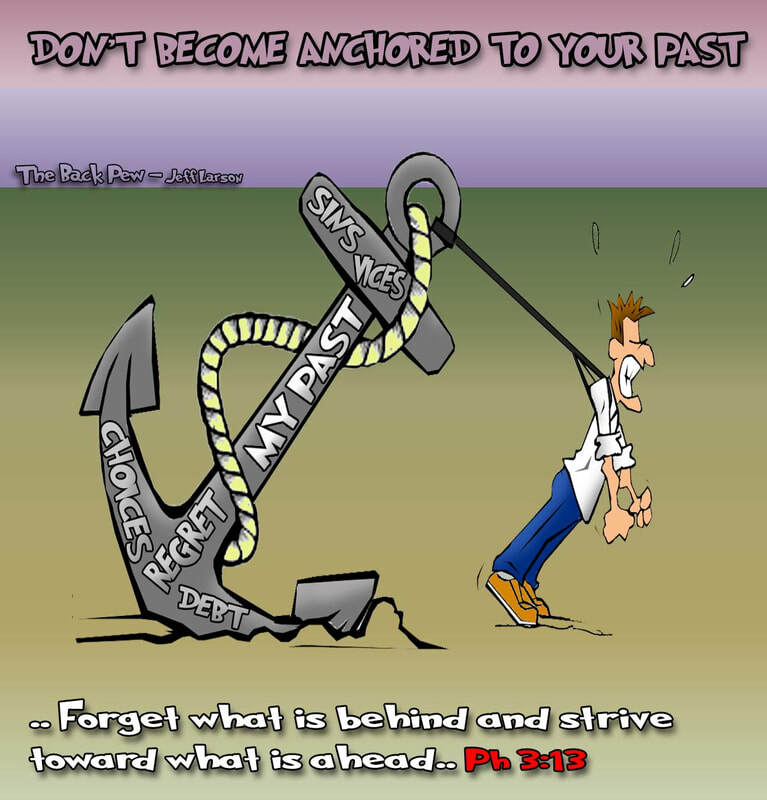 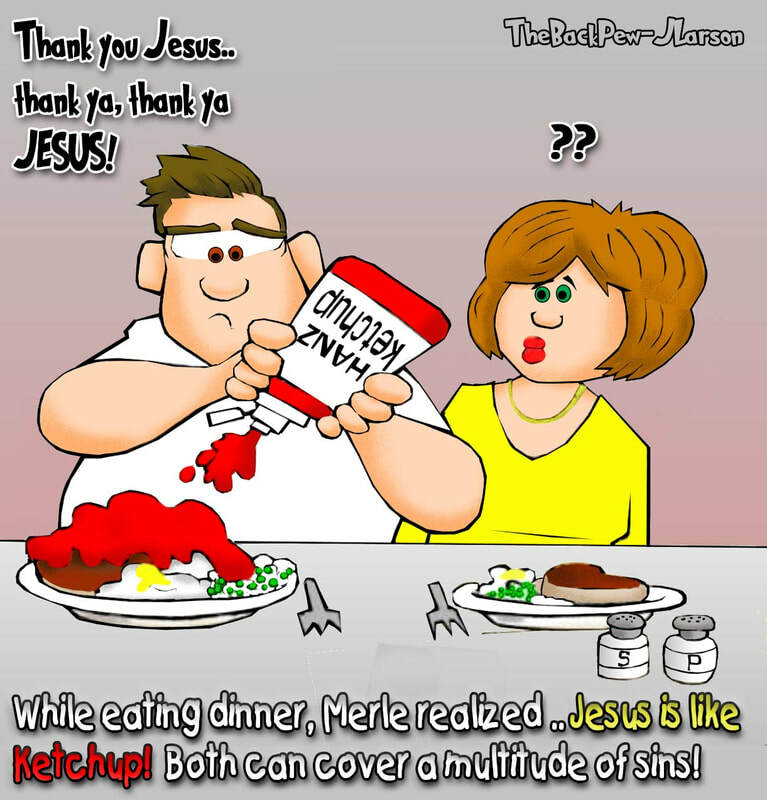 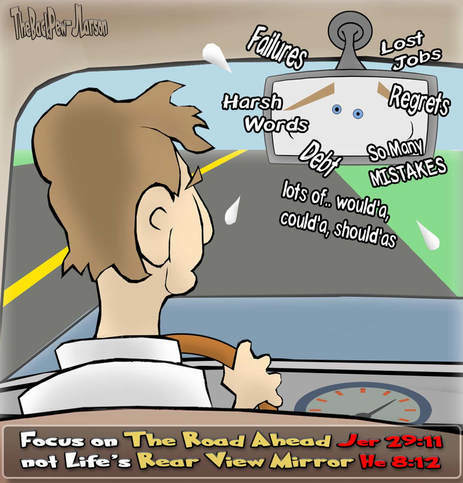 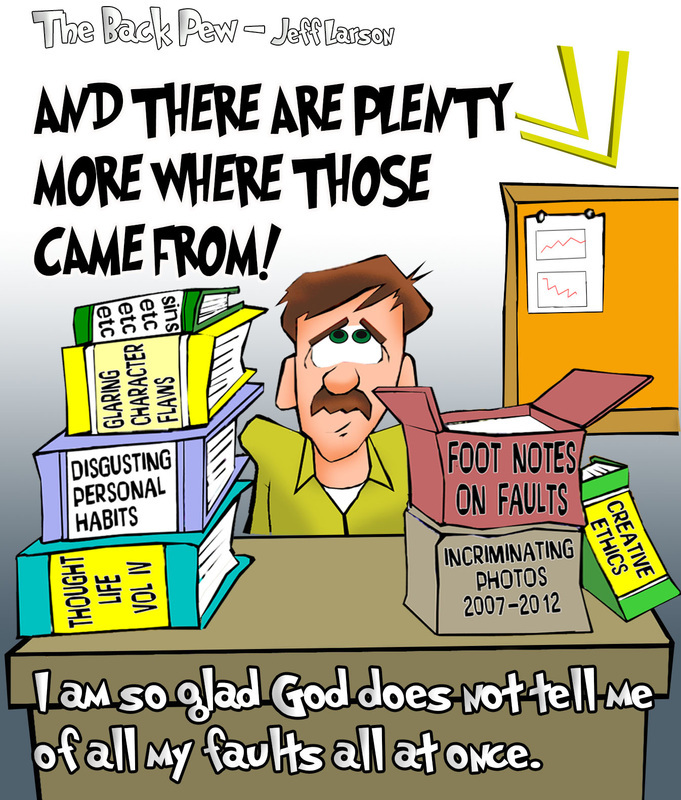 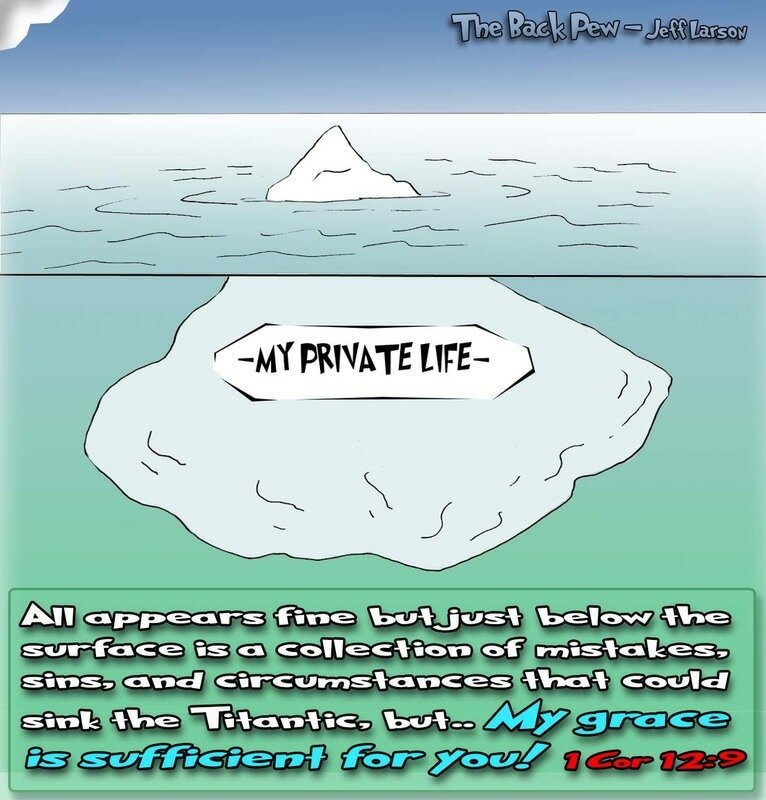 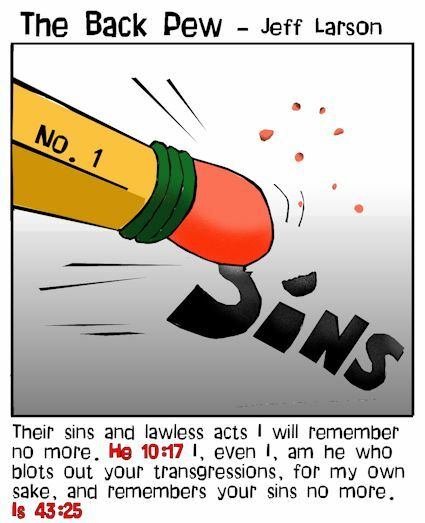 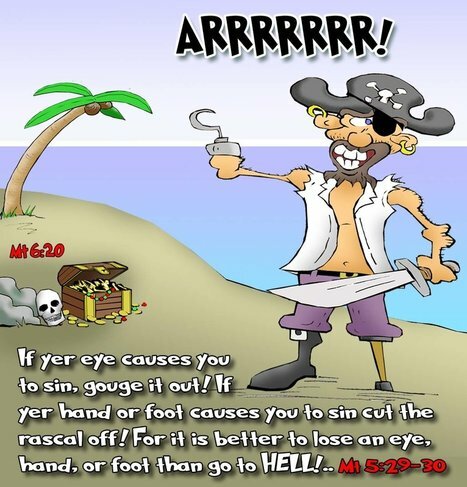 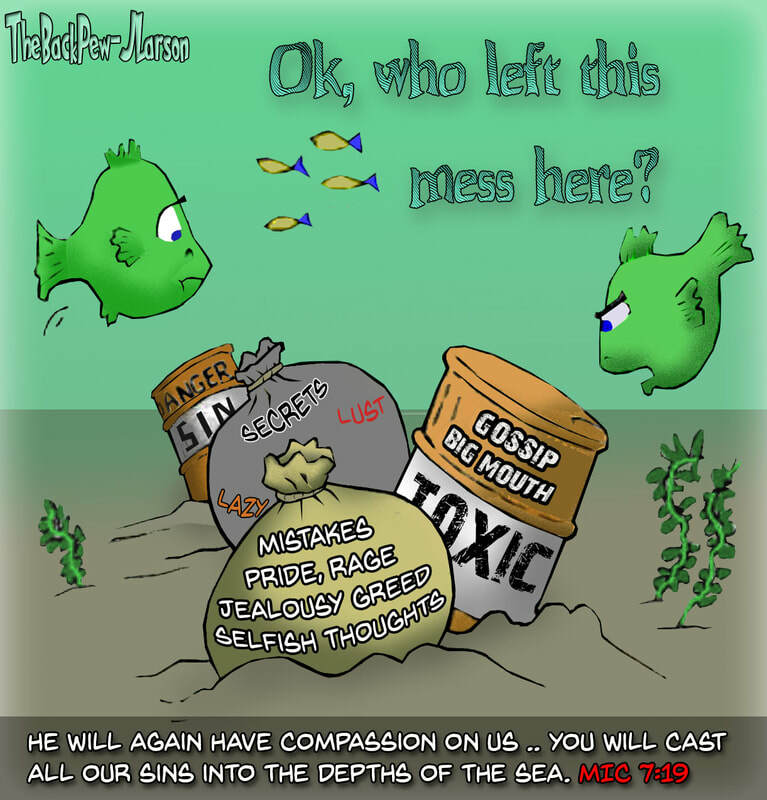 FORGIVENESS cartoons- The whole process.. repentance, grace & forgiveness, and forgiving others. 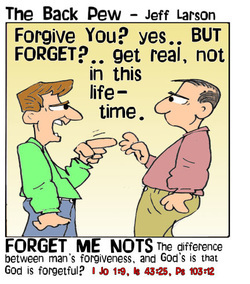 Forgive & Forget? 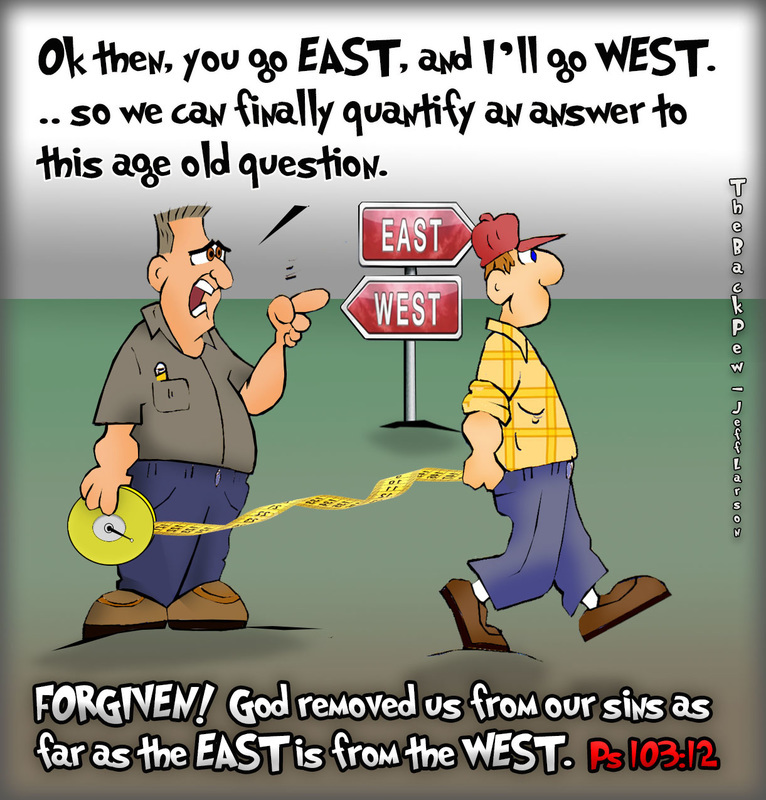 As far as the East is from the West. No Grudges. 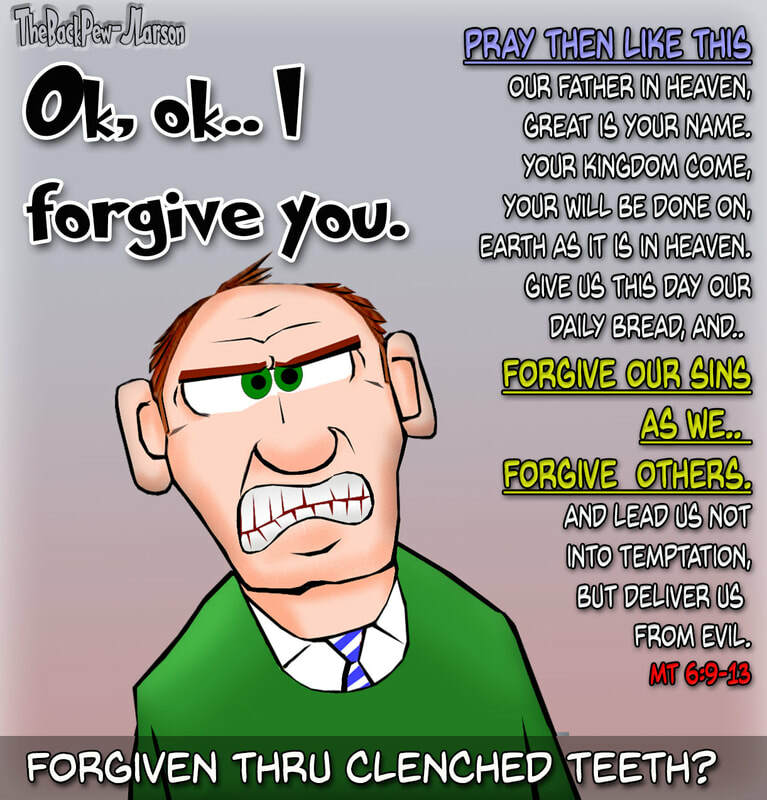 Forgive them they know not what they do!